What Is A Vacuum Bag? 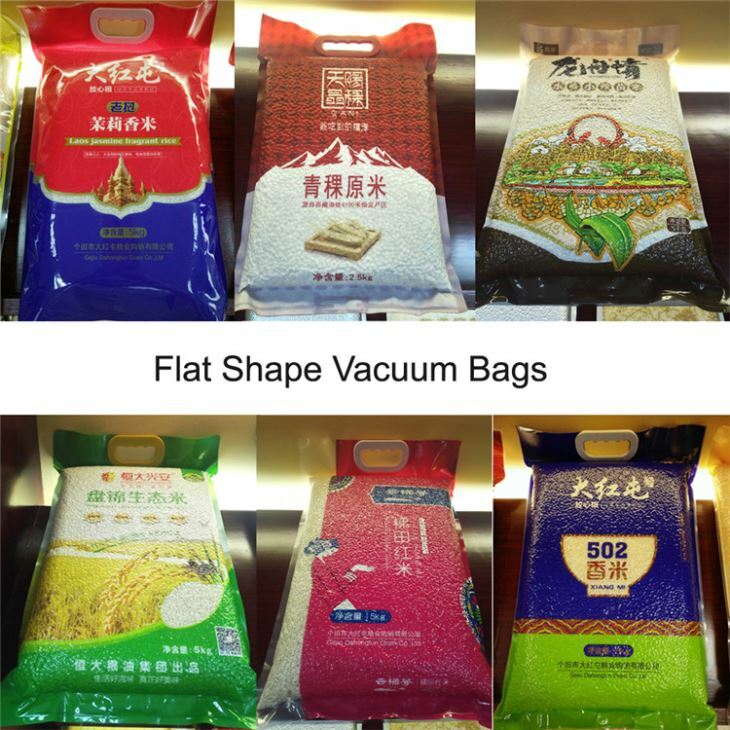 Vacuum packaging refers to a packaging method in which a product is added to an airtight packaging container, and the air inside the container is evacuated to achieve a predetermined degree of vacuum in the sealed container. The vacuum bag is also called decompression packaging. It is to completely remove the air in the packaging container and keep the bag under high decompression condition. The air is rare and the low oxygen effect is achieved, so that the microorganisms have no living conditions to achieve fresh fruit and no disease. The purpose of the occurrence. Applications include vacuum packaging in plastic bags, aluminum foil packaging, and glassware packaging. Packaging materials can be selected according to the type of item. Since the fruit is a fresh food, it is still undergoing respiration, and high oxygen deficiency can cause physiological diseases. Therefore, the fruit is less vacuum-packed. Next: What Are The Classifications Of Vacuum Packaging Machines?